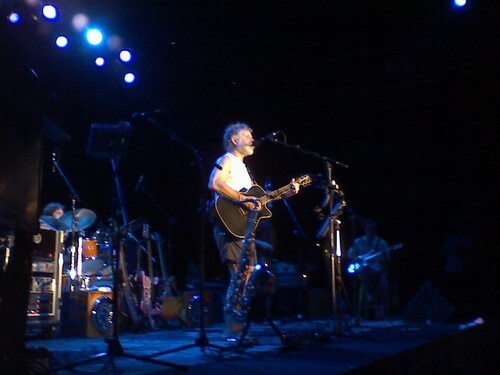 Keller did a great set, and by the time Bob Weir came out and joined him on stage the seats were full. 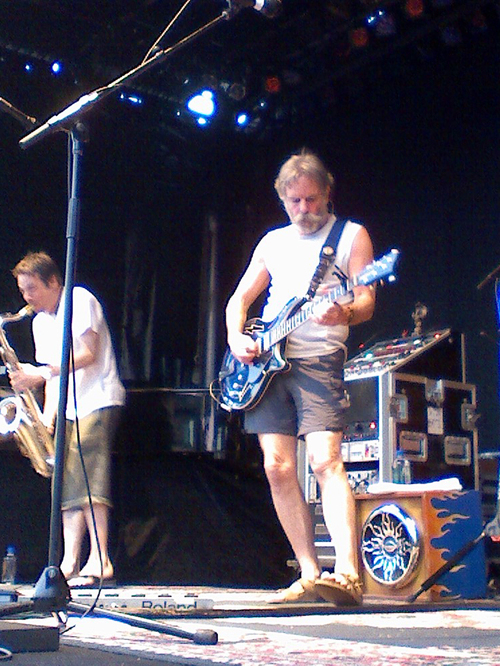 Bobby sat in with Keller on "Jack-A-Roe" and "Wake Up Little Suzie" After the two songs together, they left the stage to let the crew set up for Bob Weir and RatDog. 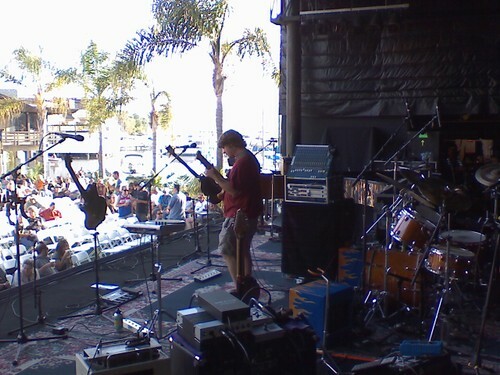 After a half hour break, The band took the stage. 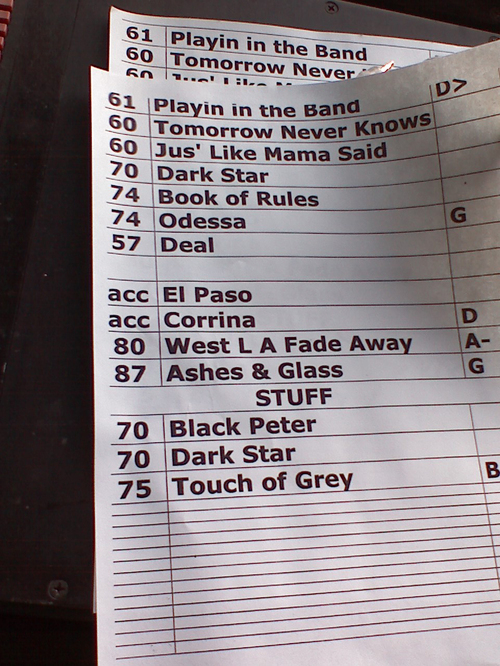 and while the firm 10:30 curfew made the band cut the 2nd Darkstar form the setlist, it was still a hell of a show. And I enjoy the story as well!!! I thought you might want to check out a short documentary about Alembic Guitars on The Futures Channel. The Grateful Dead were big fans of these guitars. It's very cool as it provides a behind-the-scenes look into how these unique instruments are built. Sorry to leave this as a comment. I couldn't figure out how else to contact you. Best RATDOG show I have ever seen, thanks for the recap and the photos. Fantastic pix & a great show. Wish my cell phone pix came out that clear! That place was beautiful. Just like your pictures! You have a great eye for the perfect shot! I also like that you got the setlist! Thay also cut out the playin reprise!!! the set list is awesome! Best show I've seen at Humphrey's in a long, long time. Also best pic's from a camera phone I've seen Ever! Friday afternoon in San Diego and once again the weather is perfect.